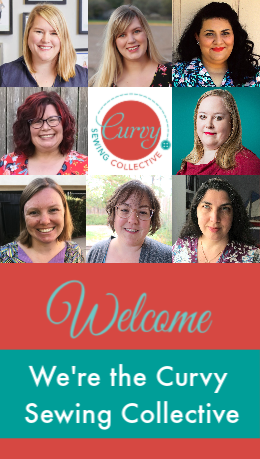 Like many of you (I suspect), I am a sucker for Craftsy’s sales and discount codes, where online classes are available for as little as $19.99 (or occasionally even $9.99, if your mom is on Craftsy’s mailing list but has yet to buy a class). I had told myself “No more Craftsy classes until I work through my backlog a bit,” but then Plus-Size Pant Fitting was announced followed shortly by a $19.99 sale. The class is taught by Kathleen Cheetham, owner of Petite Plus Patterns and author of Singer Perfect Plus. Along with Barbara Deckert, Kathleen is currently one of the most prominent experts within the sewing community at fitting plus size women. 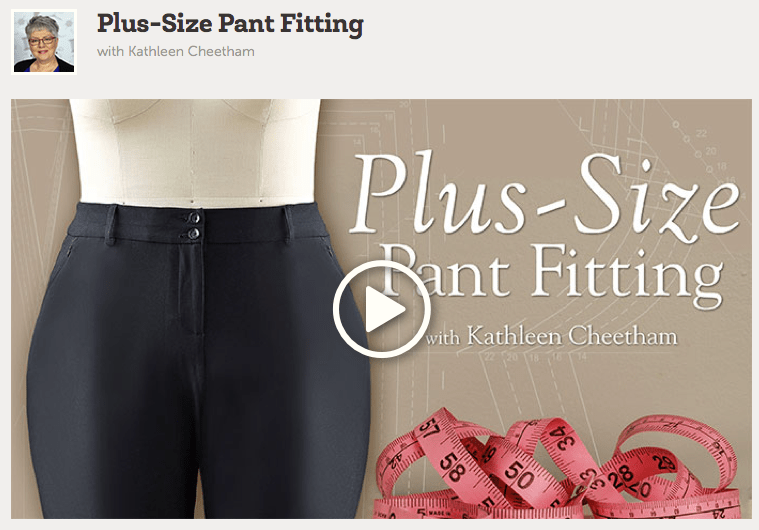 Given Kathleen’s reputation and that pant fitting continues to be an ongoing process for me, this class seemed like a potentially smart investment. 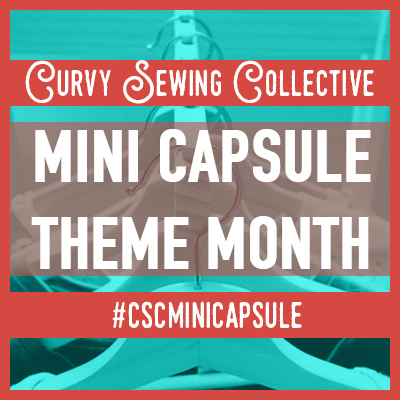 Personalize any pant pattern to complement your plus-size figure! Learn to make custom adjustments for your hips, thighs, tummy, seat, waist and more. 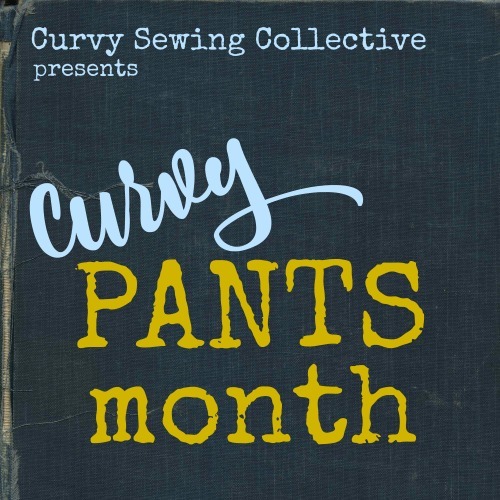 Flatter your curves as you learn to fit plus-size pant patterns alongside designer and instructor Kathleen Cheetham. 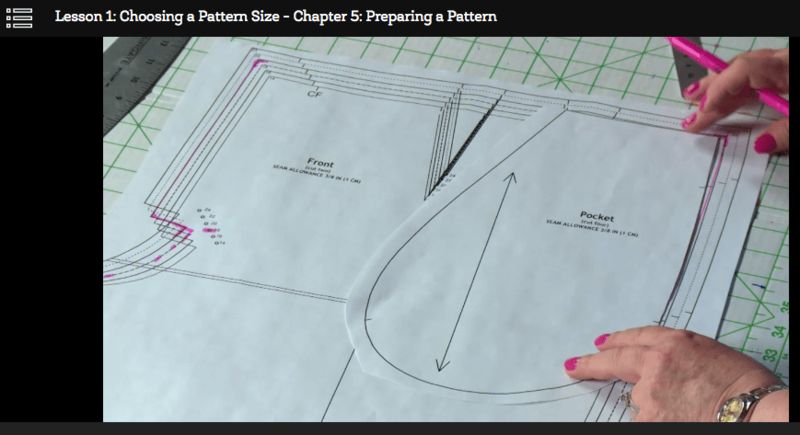 Start with how to select the perfect pattern size and extend it if needed. Take the next step toward a fabulous fit by adjusting your pattern’s crotch depth and making alterations to complement the curves of your hips. Move on to personalizing your pattern’s fit through the outer, inner and upper thighs. Then, find out how to read wrinkles in your muslin and make tummy adjustments using the slash-and-pivot technique. Take your fitting skills even further as Kathleen teaches you to adjust for a perfect fit through the seat. Plus, find out how to adjust waist darts, convert multiple darts into a yoke and use a stretch band instead of a waistband. The class description is fairly accurate. I will point out, though, that the line about reading your muslin wrinkles and making tummy adjustments mainly applies to the tummy adjustment part of the class; it doesn’t really go into depth on muslin reading for other adjustments. On the other hand, I was thrilled to see that the class covers adjustments for a large high hip–a fitting issue that I have that tends to get skipped over in a lot of fitting texts. For some reason, this alteration is glossed over in the main class description, even though it’s not an uncommon fitting challenge for plus size women. This class covers the following topics and fitting adjustments. I’ve made notes (in parentheses) on things that I found particularly useful when viewing the class. In-depth reading of a muslin or muslin wrinkles. Determining the amount to add/subtract for some alterations, such as full inner thigh or flat seat alterations. There’s very little talk of crotch length and no discussion about crotch curve shape. Plus-Size Pant Fitting retails for $39.99 when it’s not on sale. I took advantage of a sale and paid $19.99 to enroll in this class. Kathleen is an engaging instructor, and the class progresses at an appropriate pace. Kathleen uses a common-sense approach to most fitting issues and doesn’t try to push a “one size fits all” approach to solutions. In fact, for several of the fitting issues discussed in the class, Kathleen offers multiple options (typically a “quick-and-dirty” way and a more involved way to adjust a pattern). Kathleen’s methods work well for those of us who have to fit ourselves. You won’t need to stress over not having a fit buddy, if you don’t already have one. Most pant-fitting resources (e.g. books, online tutorials, etc.) deal with a “plain vanilla” pant pattern with no pockets and no fly extension. Kathleen’s class uses a pattern with both a fly extension and pockets and explains how to alter these pieces along with your fit alterations. I really enjoyed the class and felt like I got a lot out of it. However, no class is perfect, and I felt like most of the class “weaknesses” had to do with things that I wish that Kathleen had covered that were omitted from the class. I really feel like more time should have been spent discussing crotch length. This is a pretty standard measurement discussed in most fitting books, and often contrasted with crotch depth. Here, discussions of crotch length were mostly rolled into the tummy and seat adjustment discussions. I also wanted to know more about crotch curves. I feel like I know a modest amount about “L” vs. “J” crotch curves, but I don’t really understand which curve works best for which body type or why. Kathleen isn’t the most precise instructor when it comes to determining how much of an adjustment to make. She does things like measure using her fingers, which to be honest, is what I do a lot of the time. However, if you’re a person who prefers precision most of the time, this class might drive you nuts. For my $19.99, I felt like this class was a very good deal. At that price, this class is about the same cost as a new fitting book, and I easily learned as much if not more than I would expect to learn from a new book. I would love for Kathleen to do a follow-up class that goes more into depth on reading muslin wrinkles and draglines, crotch curve shape, and lesser-known adjustments, such as knock knee adjustments. If you’re interested in taking this class but still have questions about it, feel free to post them in the comments section, and I’ll answer them as best as I can. I was just looking at her other classes on Craftsy, and see she has a class on fitting waist and hips. One of the things covered in this class is….wait for it…crotch depth. So, my guess is that she didn’t cover crotch depth in the pants class!! Thanks, Michelle. This review was helpful. I bought Kathleen’s FBA class. It was a bit remedial for me but did extend my knowledge. I’ve wondered about her other courses. I understand that you can somehow interact with the teachers. If so you might be able to aske for more explanation on the topics you thought should be covered. Maybe ask for a class from her that covers these topics. I like her classes and have Adjust the bust and Adjust the Shoulder Back and Neck. I will have to check this out a bit closer. This is very helpful, I have been looking at the classes in the sale but have to admit I was put off with all the negative reviews. I would also like to see one for altering tops for the curvy girl. Yes! I was very happy that she covered that, considering that it’s probably my most prominent lower-body fitting problem. Not many fitting references seem to do that.